Obituary for Johnny Joe Mach | Castle Hill Funeral Home, LLC. Johnny Joe Mach, age 63, of Munster, Indiana passed away February 1, 2019. 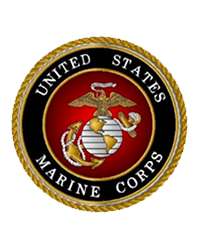 He honorably served in the United States Marine Corp. Private arrangements entrusted to Castle Hill Funeral Home of Dyer, Indiana.